Exuberant concertos for oboes, recorders and viola da gamba with our resident ensemble and star soloists: works by Handel, Telemann, Marcello, Sammartini and Vivaldi. Joel Raymond and Chris Hartland (oboes and recorders), Henrik Persson (viola da gamba). 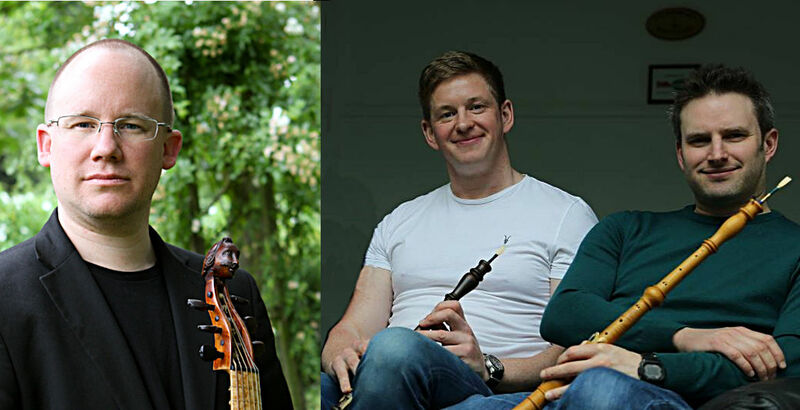 Previous: John Crockatt and Tom Foster – Greatest Baroque Sonatas (4 July). Next: Donne Barocche: Baroque Women Composers (10 July).